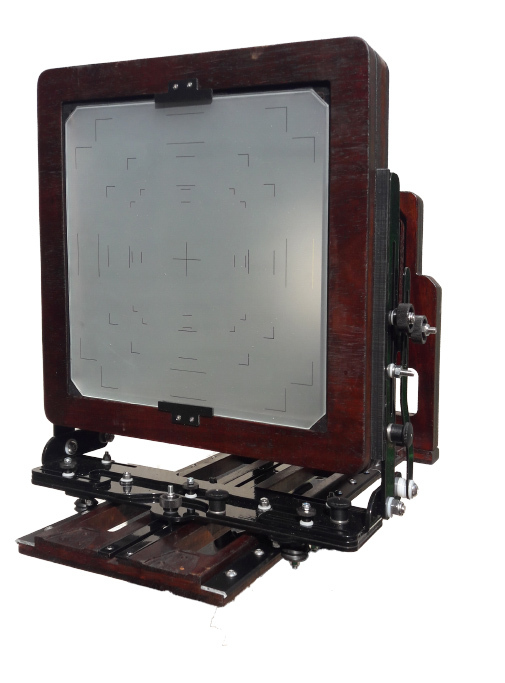 StenopeiKa 8×10 Tailboard modular camera, build your camera! 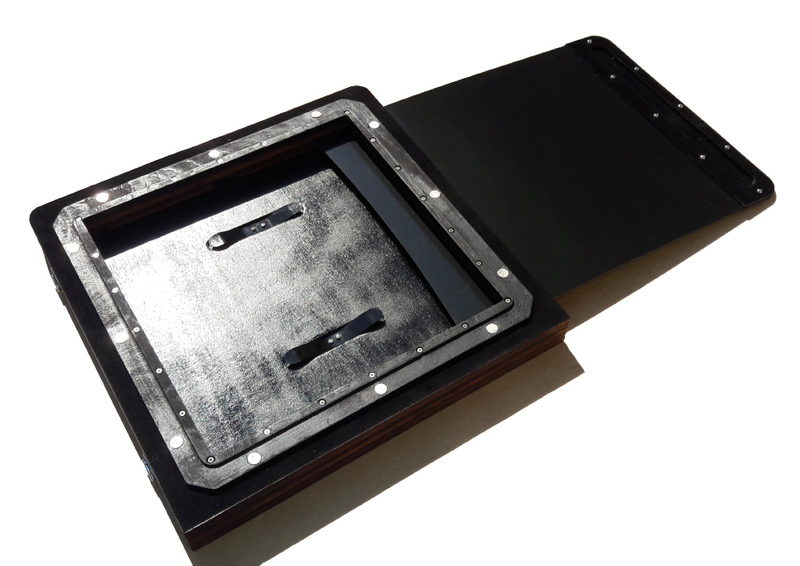 You are here:Home / blog / StenopeiKa 8×10 Tailboard modular camera, build your camera! Hi Guys, welcome to my website. 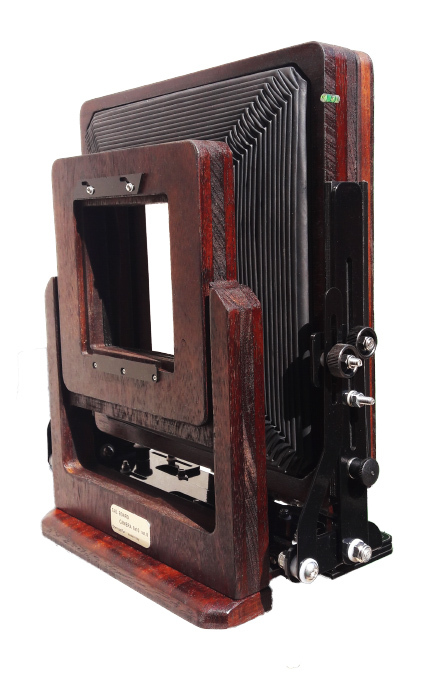 I open this new section with a video presentation of my new camera: StenopeiKa 8×10 tailboard modular camera. Why this kind of camera? 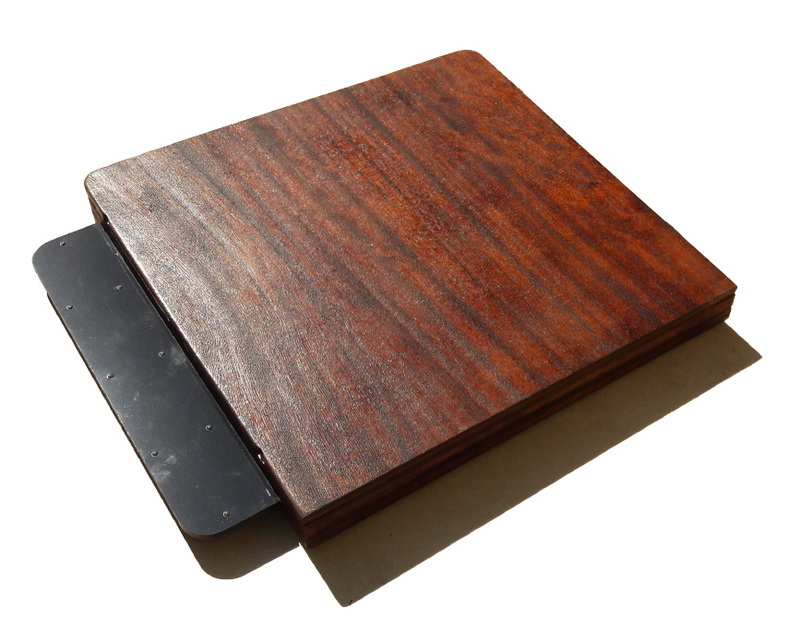 Why not a folding camera? 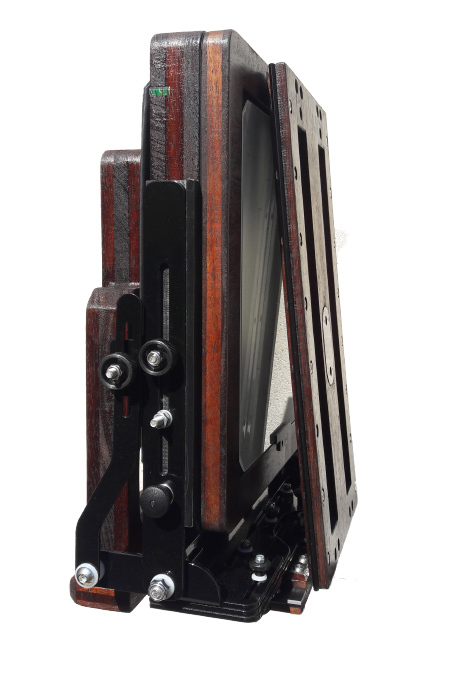 Stenopeika tailboard modular camera, is a new concept of large format camera, magnetic, modular, you can choose a configuration today and change tomorrow with same camera (without changes). This camera was born for everyone who haven’t got clear ideas of format and technique that he want to make. 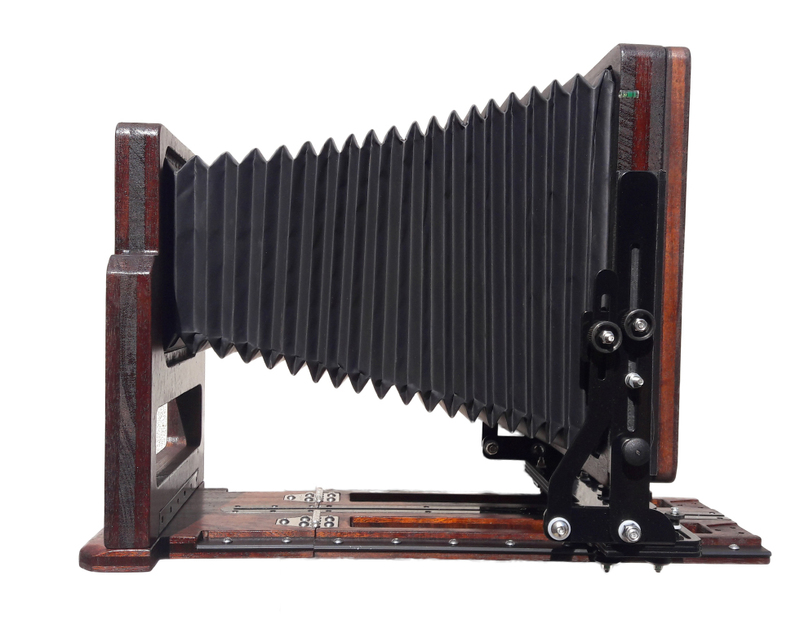 With this camera a photographer without a clear idea could start his photographic activities with a little budget and change the camera features in any moments during the camera life. 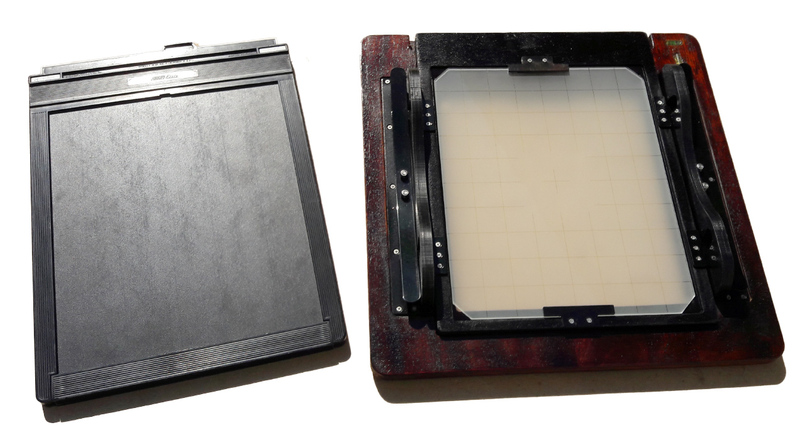 Many times i find a photographers (professionals and/or amateurs) that want to star with collodion technique but for collodion 4×5 is too small, 8×10 is too big to start but 5×7 isn’t a good format for film, don’t need movements to save money and/or want use also the film some times so… the impossible camera… for that kind of photographer I thought this camera, magnetic and modular so that at any time you can add / remove accessories, bodies with other formats with or without movements, base boards, bellows, all configurables and interchangeables, when it close, the dimensions is not so bigger than a folding camera, and also, with top configuration, you could have a camera with all movements in both bodies, all in one camera. 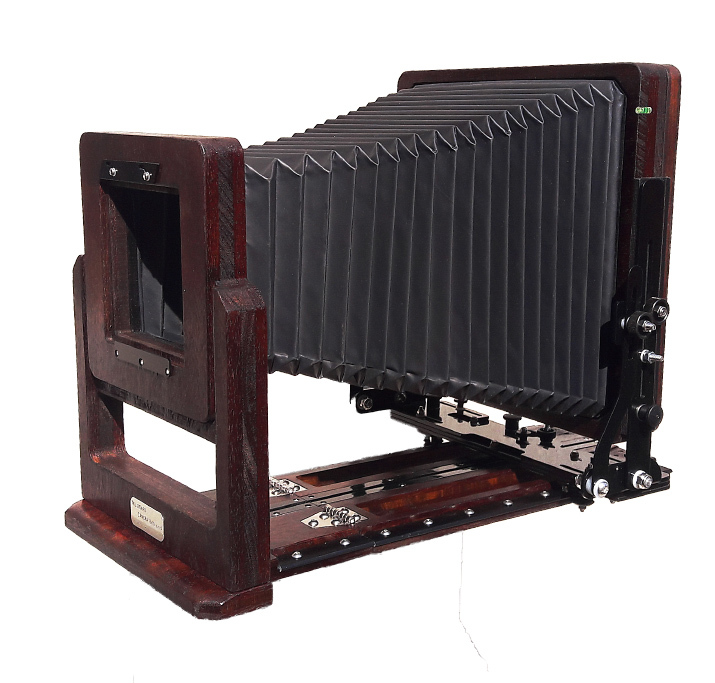 And also, if you are a collodion photographer you save money, because a the same price of folding camera, you have a tailboard “full configuration” and wetplate holder. not this put up is written by means of him as no one else recognise such distinct approximately my problem.